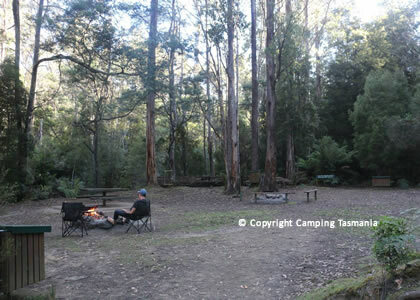 To access the Arve River camping and picnic area, travel on the C631 for 15 kilometres west of the town of Geeveston. 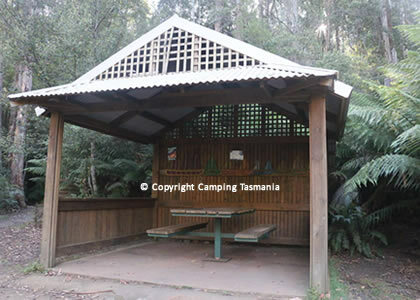 This camping area is most suited to tent based camping, however there is limited room for small caravans, campervans or camper trailers. 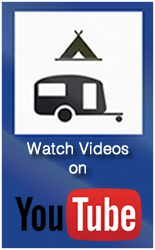 There is water available from a tank on site, and generally there are small amounts of firewood available at the campsite most times. 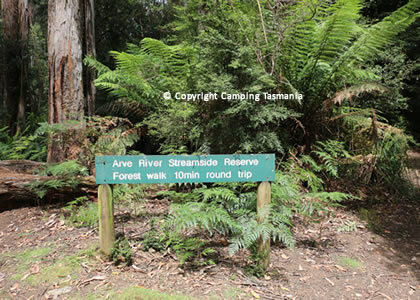 There are a number of popular attractions located near the Arve River campground. The Hartz Mountains are twin mountains located in this area. 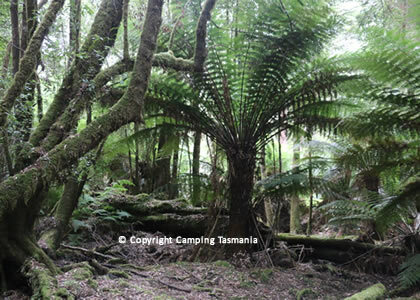 They are 55 kilometres south west of Hobart, and are part of the Hartz Mountains National Park. The Hartz Mountains area experiences typical south-west weather conditions. Be prepared when camping in this area. In all seasons there can be snow, high rainfall, extremes of temperature, strong winds and sudden weather changes. This campsite is an excellent base for exploring the Arve River and surrounding forests; the river is easily accessed by a set of stairs to make it easy to reach the river instead of climbing down the bank. 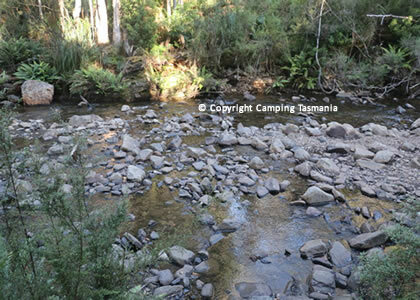 The Arve River in Tasmania is located past Huonville near Geeveston, Tasmania, toward the Hartz Mountains, Tasmania Australia. Geeveston is a timber and apple growing area of south eastern Tasmania. It is app. 60 kilometres south west of Hobart on the A6 Highway, and is the gateway to the Arve River forests and Hartz Mountains National Park. 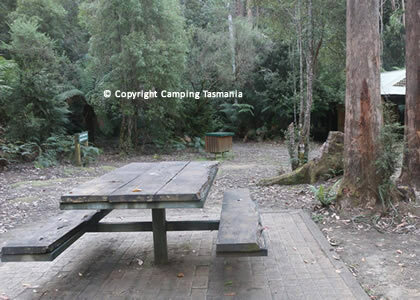 A popular attraction in this area is the Tahune Airwalk This is a free camping area, no bookings are possible. Pets are allowed with conditions and the toilets are composting. Fires are allowed in built fire places, however you must check local fire bans and rules. Wood barbeques are available, however you must carry your own firewood and check fire conditions.